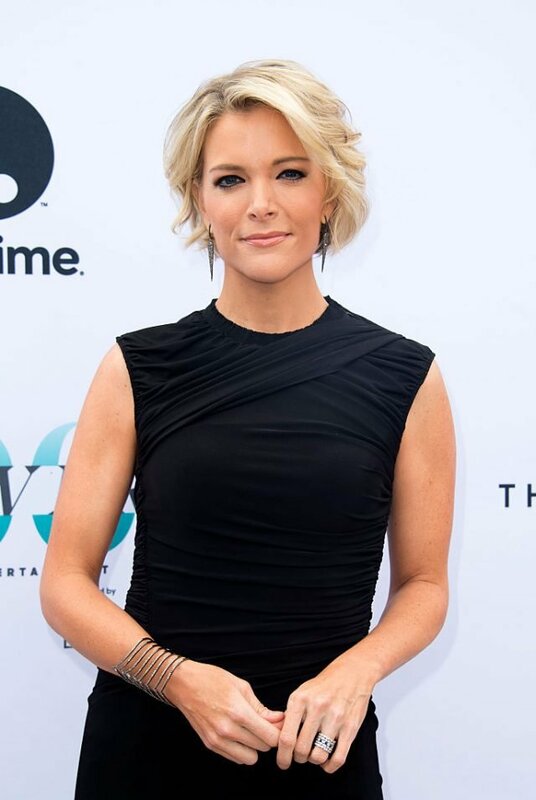 Megyn Kelly is leaving Fox News after 12 years to take a multifaceted role at NBC News. Just minutes after she made the announcement Tuesday, speculation began over who would take her 9 p.m. slot on the network. According to what insiders at Fox News told Gabriel Sherman at New York Magazine, “the consensus seems to be that the Murdochs will choose a woman” to replace Kelly. 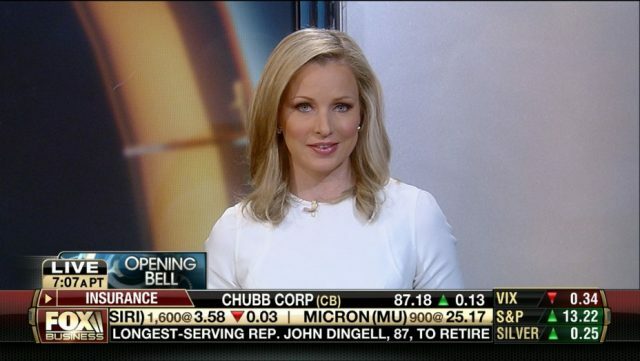 “The leading internal contenders include Trish Regan, Shannon Bream, Sandra Smith, and Martha MacCallum. Two sources said Kimberly Guilfoyle is lobbying for the job,” Sherman said the insiders told him. Kelly’s last day on the air is Friday, Jan. 6.